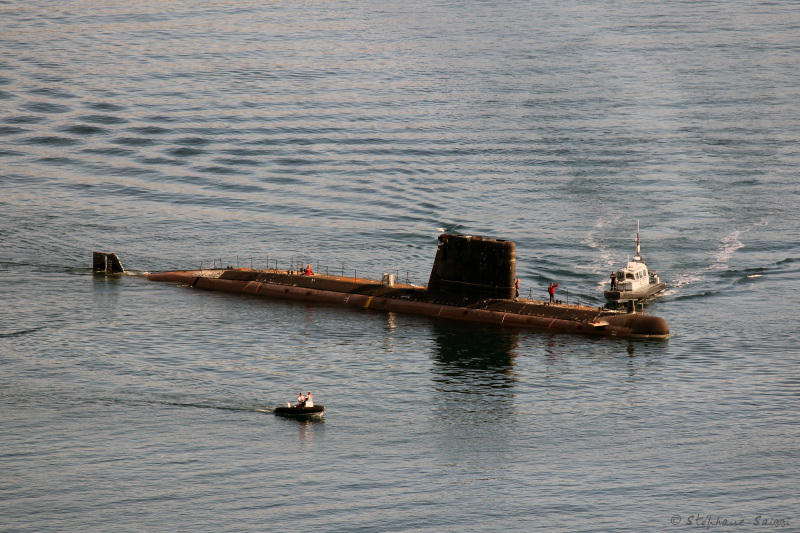 Former french diesel-electric submarine Agosta leaving Toulon under tow on 14 June 2011 for testings. Decommissioned on 28 February 1997. This photo has been shown 1,262 times since it was added to the site.